This two bedroom second floor apartment is located close to Norbiton Station and is a short walk into Kingston town centre with its array of shops, restaurants and amenities. It is also in close proximity to New Malden. 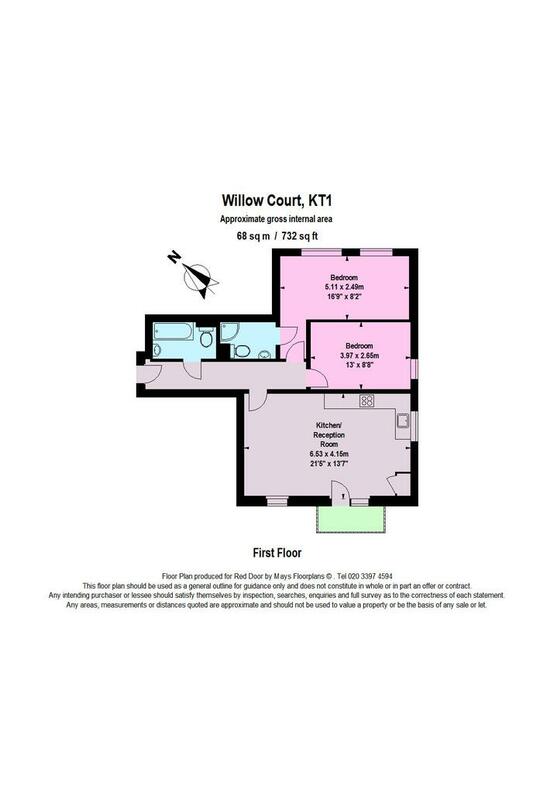 The property benefits from two double bedrooms; one bedroom with en-suite shower room, a three-piece bathroom suite. 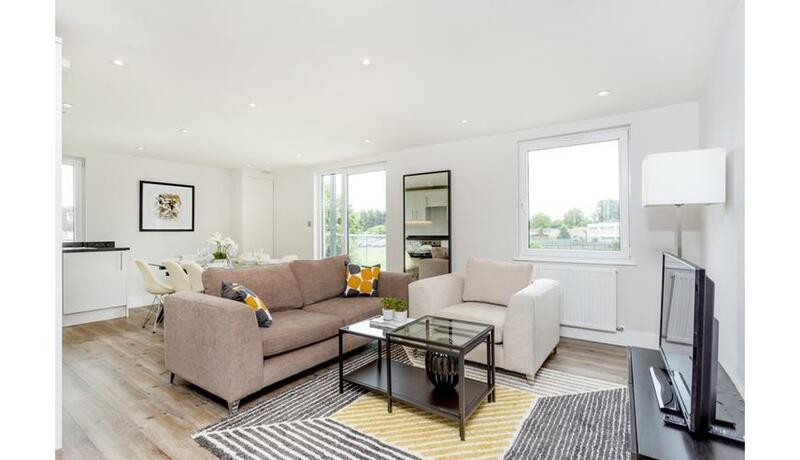 a spacious reception room, a private balcony and a modern fully fitted kitchen with appliances. Benefits include large windows and engineered-wood floors. There is off street parking, secure fob entry-system and lift access. This property is available furnished. EPC rating B.